In 2018, the 20th edition of DOMOTEX asia/CHINAFLOOR was hosted at the Shanghai New International Exhibition Centre (SNIEC) with a total of 150,000sqm gross exhibition space filled by 1,303 exhibitors from 40 countries. 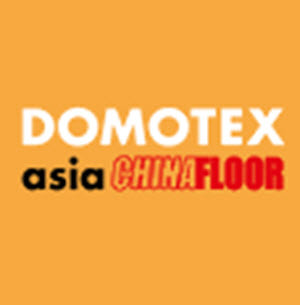 The wide range of products, combined with a high-level comprehensive events’ program, attracted 50,398 professional visitors to the 19th edition of DOMOTEX asia/CHINAFLOOR. The visitors’ profiles of this leading show can be categorized into: buyer, agent, distributor / wholesaler, retailer, franchise dealer, architect / designer, contractor / project manager, real estate developer, owner, government official, association, and manufacturer.